How would you like your Green Tea? choose your favourite teacup, one that perfectly rests in your hand and brings a smile to your face. 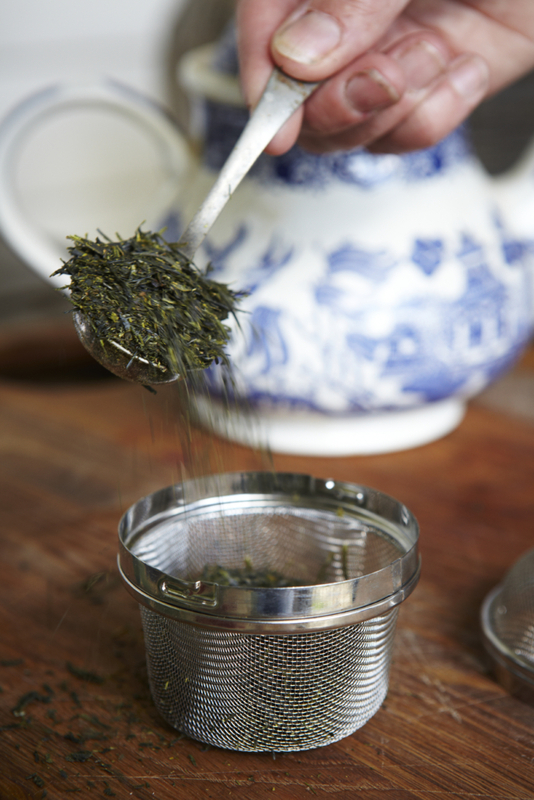 Pour the hot water into your teacup and then into the teaput. Doing this will reduce the temperature to the ideal temperature and give you the exact amount of water required.